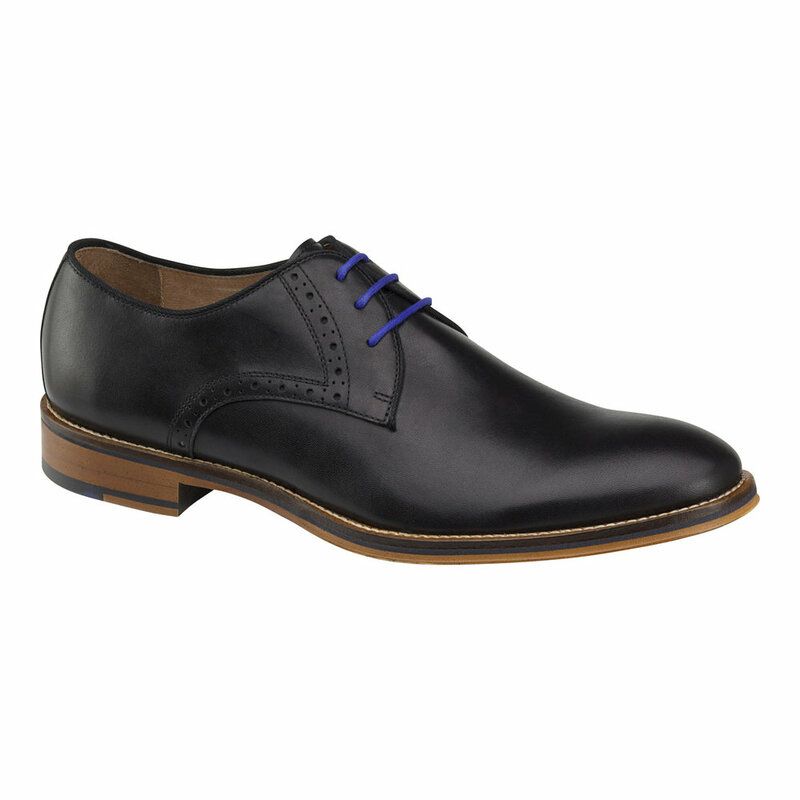 Johnston & Murphy is one of the most well known and prolific shoe manufacturers in the world, established in 1850 in Newark, New Jersey. Starting in that very same year they started a tradition that has lasted to this very day, custom making shoes for the President of the United States. 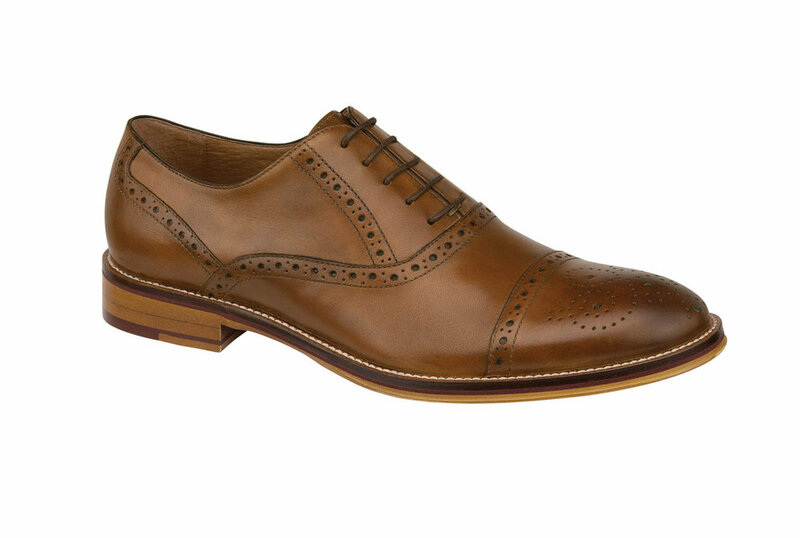 Starting with Millard Fillmore in 1850, every President has worn a Johnston & Murphy shoe. Their craftsmanship is befitting of their rich American heritage. J&M uses the finest leathers in the making of their shoes. They primarily use a calfskin outer with a sheepskin interior. 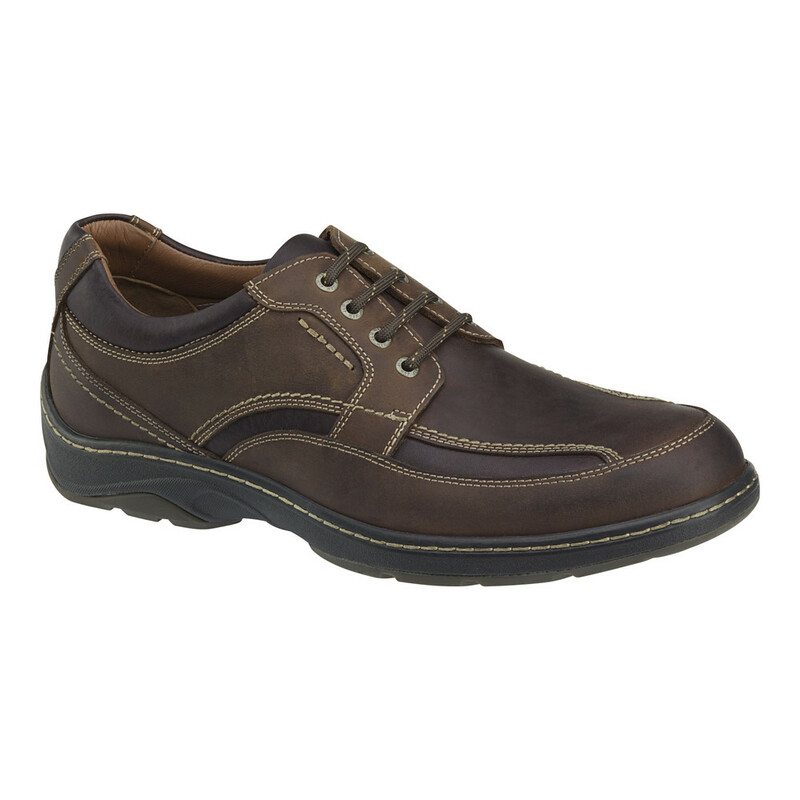 When put together this provides a shoe that is durable and scuff resistant, while providing a cushion and support.